What is Data Driven Attribution model? In the context of Google Analytics, DDA model act as a baseline model. What that means, you can use DDA model to create a new custom attribution model. This new custom DDA model will distribute conversion credit to various touch points in a conversion path according to the DDA model and before the custom credit rules are applied. The DDA model analyses both conversion and non-conversion path data. 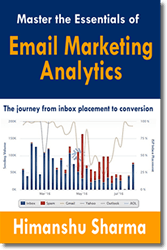 Conversion path data is the data from users who converted on your website. 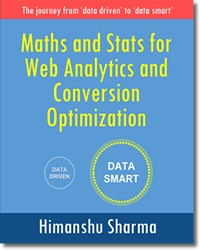 Non-conversion path data is the data from users who did not convert on your website. This model refreshes (i.e. creates) once a week by updating the conversion credit weighting of marketing channels in the default channel grouping. Why Data Driven Attribution Model is incrementally better? 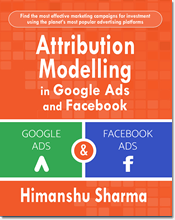 Just like ‘Proportional Multi Touch Attribution Model‘, the data driven attribution model assign credit for conversions to different marketing channels/touch points in proportion to their contribution in conversions. 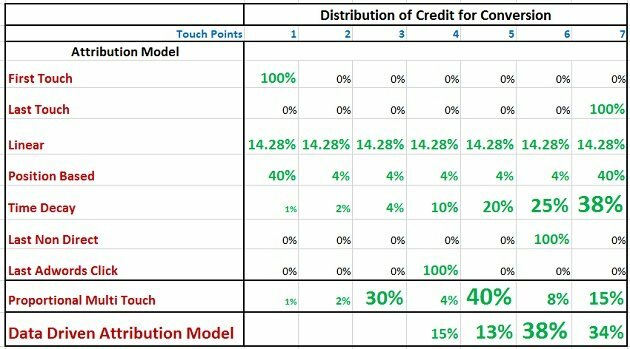 The marketing channel/touch point which assists the most, gets the maximum credit for conversion regardless of it being the first touch, last touch or middle touch. All other channels/touches would get credit in proportion to their contribution in the conversion. 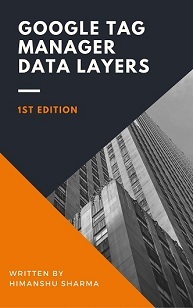 Since the assignment of credit for conversions is decided on the basis of the most recent conversion data and not on the basis of the position of the touch points, the attribution is data driven and hence the model is known as data driven attribution model. The really cool thing about data driven model is that, it automatically assign credit for conversions to different touch points based on your most recent conversion data. What that means there is no need to assign arbitrary credit for conversions to different channels/touch points any more. Note: Data driven attribution model is valid only for a particular time period as this model automatically changes with the change in the conversion data. 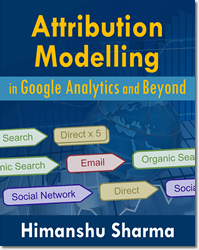 Not every business is eligible to use an algorithmic attribution model like DDA model. 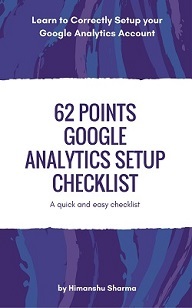 Primary technical requirement to be eligible to use DDA model is access to a Google Analytics 360/Premium account. If you do not have access to GA 360, then you can not use DDA model. Your DDA model is only as good as the data you feed to it. If you feed it garbage, it will produce garbage. This is where most organisations fail miserably to benefit from data driven attribution. They can afford to purchase GA 360. 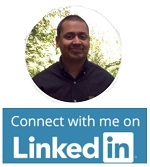 They can even afford to hire best analysts but cannot, in most cases, are able to build and maintain high volume of high quality data from multiple data sources. As a result, the data driven attribution insight they get is most likely to be flawed, misleading and sometimes downright dangerous to use. Your chosen goals and KPIs must align across marketing channels and organization. If you measure success differently for different marketing channels then there will be no alignment of goals and KPIs and data driven attribution model won’t work. For example, if the main goal of your Facebook campaigns is to increase website sales then the main goal of your Twitter campaigns should also be to increase website sales. So if you choose ‘ increasing twitter followers’ as the main goal of your twitter campaigns then it means there is no alignment between Facebook and Twitter marketing channels’ goals. Goal conversion tracking and enhanced ecommerce tracking set up in the GA Premium view for which you want to generate DDA model. Without conversion data, Google Analytics will not be able to generate DDA model for you, whether or not you are eligible to use the DDA model. The GA Premium view for which you want to generate the DDA model must meet the minimum conversion threshold for setting up a DDA model. 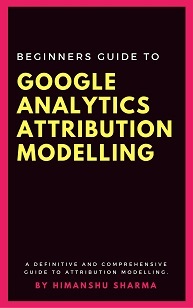 Just because you have got conversion data does not automatically make you eligible for Data driven attribution analysis in GA.
To learn more about the minimum conversion threshold, read this article: How to set up Data driven attribution model in Google Analytics. The GA Premium view for which you want to generate the DDA model must ‘maintain’ the minimum conversion threshold for setting up a DDA model. Just because your GA view met the minimum conversion threshold requirement once, does not automatically make you eligible for ongoing Data driven attribution analysis in GA. Your choosen GA view must meet and maintain the minimum conversion threshold for each conversion type. 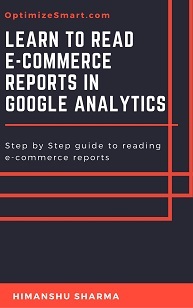 Just because Google Analytics can generate a DDA model for your reporting view does not necessarily mean that it will also generate a DDA model for all individual conversions tracked through that view. A DDA model is generated separately for each conversion type. Therefore, there is always a possibility that a DDA model is generated for some particular conversions and not for others. I selected ‘last interaction’ model because it is the default model used in multi channel funnel reports in GA. I selected ‘last non direct click’ model because it is the default model used in non multi channel funnel reports in GA.
#1 Data driven attribution model can analyse the data not only from my GA account but also from all those Google Accounts (like Doubleclick Campaign Manager, Google Adwords etc) which are linked to my GA account. #2 Data driven attribution model assign credit for conversions algorithmically, which I trust much more, than manual conversion credits and/or the credits assigned via time decay model. 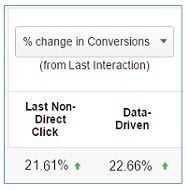 Form this report we can conclude that the % of change in conversion for organic search from last interaction model to ‘data driven’ attribution model is 22.66%. What that means, if you use ‘data driven attribution model (instead of last interaction model) to distribute credit for conversions to organic search, then the ‘organic search’ deserve 22.66% more credit for conversions. In other words, ‘organic search’ is undervalued by 22.66% under last click attribution model (when this model is compared with ‘data driven’ attribution model). Note: You can download the data driven attribution model into excel by clicking on the ‘Download the full model’ button at the top right of the ‘Model explorer tool’.